It's the specs that matter! This why I'm very excited by Avencore's latest Pro Audio cabling range. 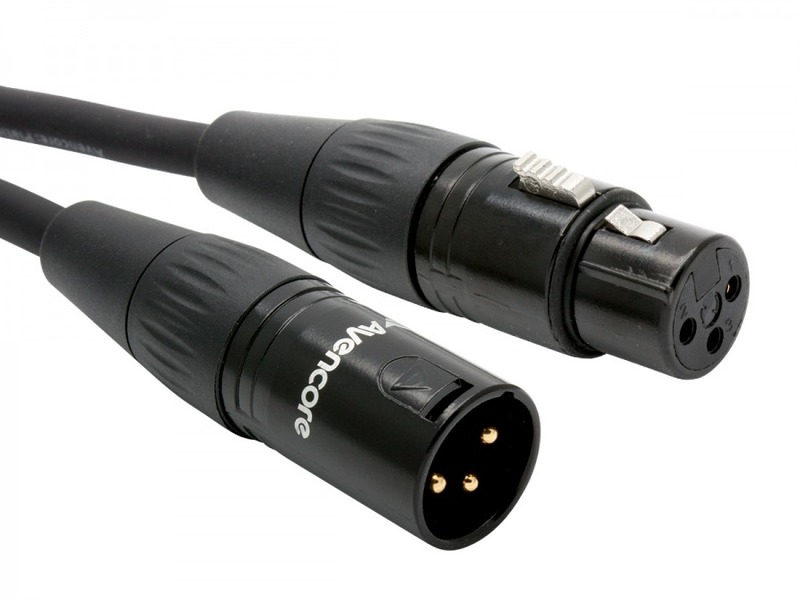 They seem to have made a cable that is everything a professional cable should be but without the inflated price (and the snake oil).